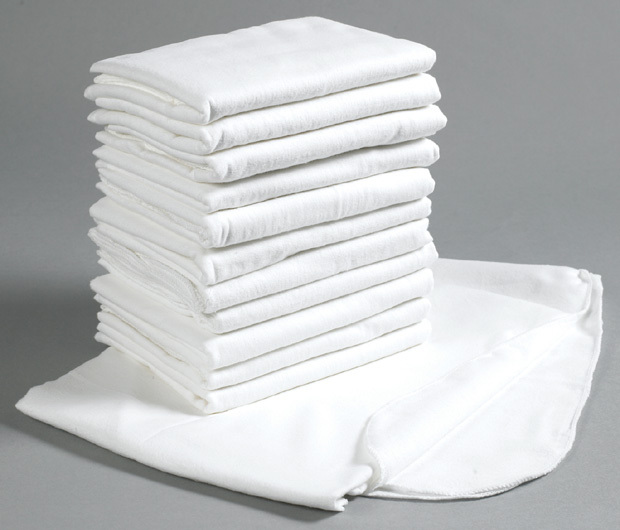 * 100% soft white cotton, double-napped serged blanket. * Perfect for cots or rest mats. * Dimensions: 58" x 36"
6.25" x 7.5" x 1.5"